Kryptonian Warrior: Movie News Rundown! A few titbits of news here which I've compiled into one post featuring minor movie news from Hollywood this week. Enjoy! New Terminator Movie Called "Genesis" Casts Its John And Sarah Connor! 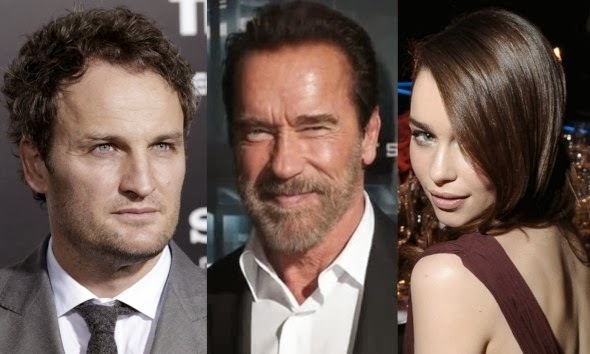 News broke this week that the new Terminator movie titled "Terminator: Genesis" has cast John Connor and Sarah Connor by hiring Zero Dark Thirty's Jason Clarke and Game of Thrones own Mother of Dragons Emilia Clarke respectively. Arnie himself has been tipped to star in the film as a human close to the Connor family with a new actor playing the Terminator role, which will be strange but also awesome if Mr. Schwarzenegger gets to take on a T-800 himself! Jason Momoa In Talks For Batman vs. Superman Role? 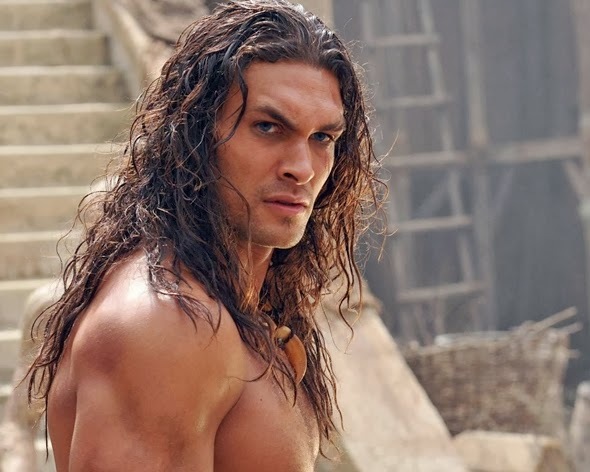 Conan the Barbarian and Stargate: Atlantis actor Jason Momoa is supposedly in talks for a role in the upcoming Batman vs. Superman movie and the internet is awash with speculation as to who he'll play. Most people have noted that the man mountain would be wasted on anything other than a villain such as Metallo or Doomsday (wouldn't Doomsday be CGI?) but others are saying he's going to Martian Manhunter... For now I can't see him in any of those roles, and he may not even get the part, so stay tuned. Sony Expanding The Spider-Man Movie Universe With Venom And Sinister Six? 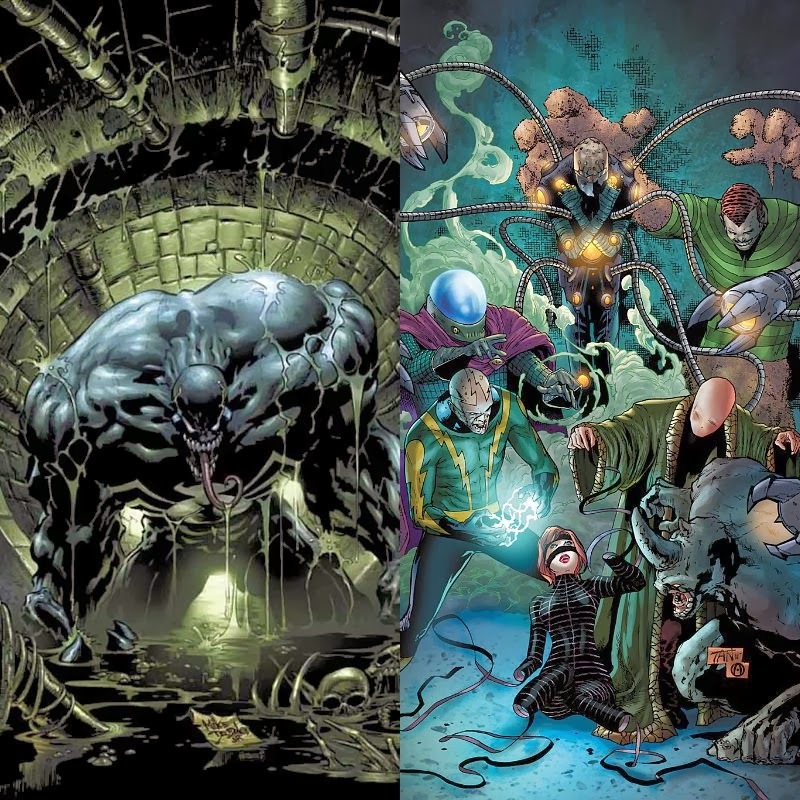 Yes it's true, Sony Pictures and Marvel are to bring some of Spidey's biggest villains to the big screen with proposed movies for both Venom and The Sinister Six (both of which have been hinted at in the latest Amazing Spider-Man 2 trailer). The move is said "to forge a a new legacy in the story of Peter Parker on screen" and may follow the release of Spidey 3 in 2016. Interesting. Welcome To The Jungle/The Rundown Getting A Sequel? 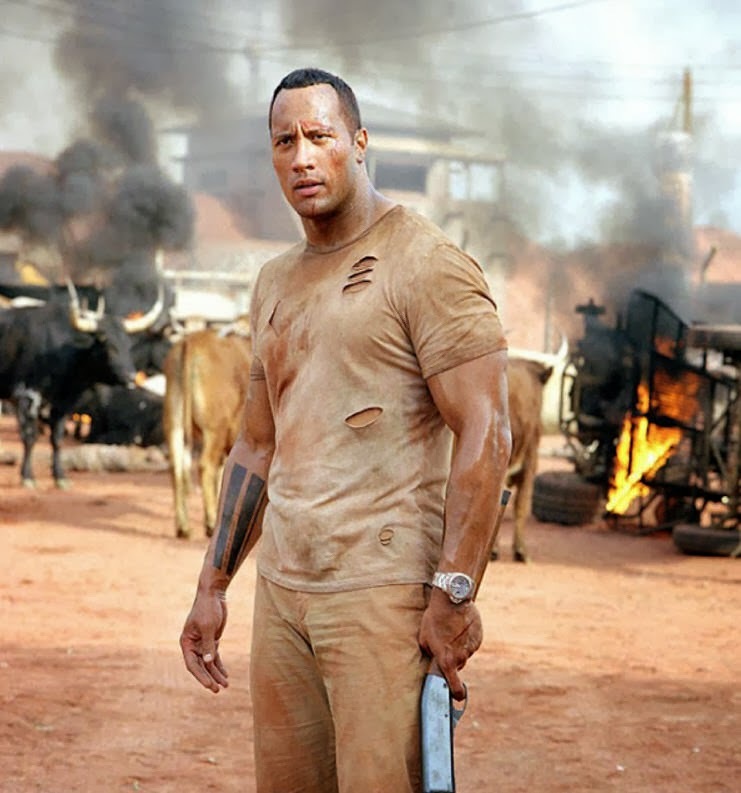 Dwayne Johnson will return in a sequel to 2003's Welcome to the Jungle (also known in the US as The Rundown) the very enjoyable action movie that also featured Sean William Scott. 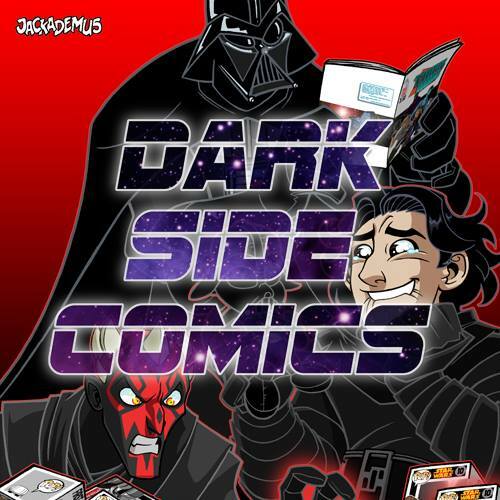 The new movie is set to give Johnson a new sidekick but n other details have been ironed out just yet. I'm really happy about this as I loved the first film, I actually only watched it again about two days ago! 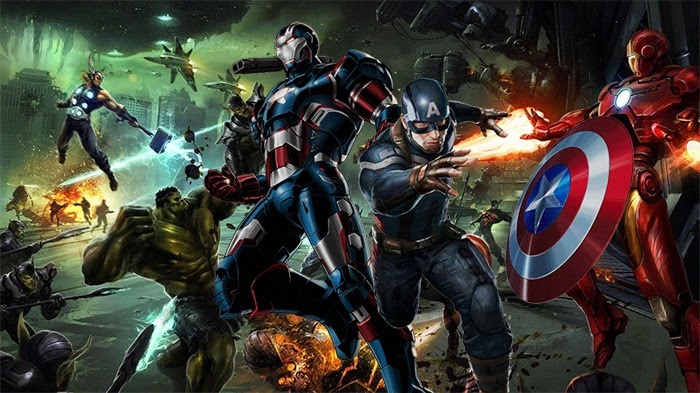 Don Cheadle To Return For The Avengers: Age Of Ultron? According to USA Today, Don Cheadle is set to reprise his role as James "Rhodey" Rhodes, a.k.a. War Machine, in Joss Whedon's Avengers: Age of Ultron. In an interview with the actor, the site simply states that he'll have "a part to film in the next Avengers movie." I know a lot of people would have loved for Don to suit up and fight along side the Avengers in the first movie, but then he's not an original Avenger (although you could say the same for Black Widow and Hawkeye) so the second movie seems fitting. The question is... will he suit up as War Machine or Iron Patriot?